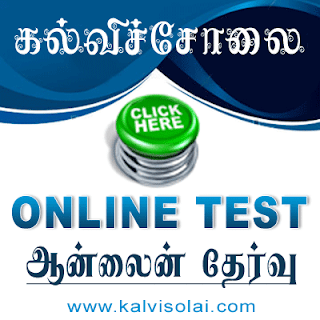 Kalvisolai.Co.In: G.O.(Ms. )No.73 Dt: February 29, 2016|TENDERS – Establishment of e-Procurement Portal and Adoption of Electronic Tendering – Further procedures – Orders Issued. G.O.(Ms. 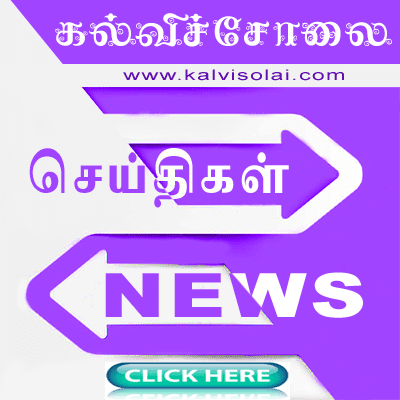 )No.73 Dt: February 29, 2016|TENDERS – Establishment of e-Procurement Portal and Adoption of Electronic Tendering – Further procedures – Orders Issued.